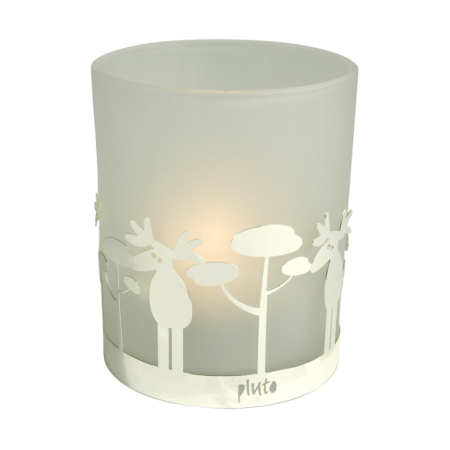 Pluto Produkter stands synonym for Christmas decoration. 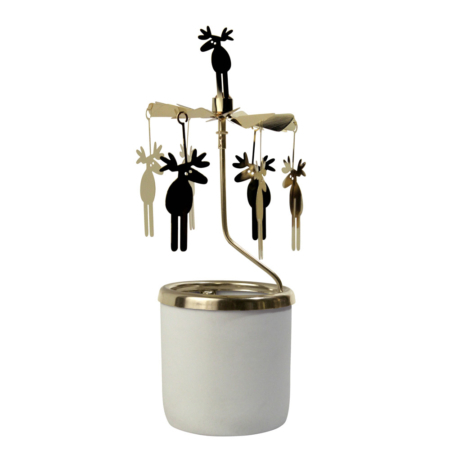 And not just the regular Christmas decoration, but very unique items which you can’t find anywhere else. 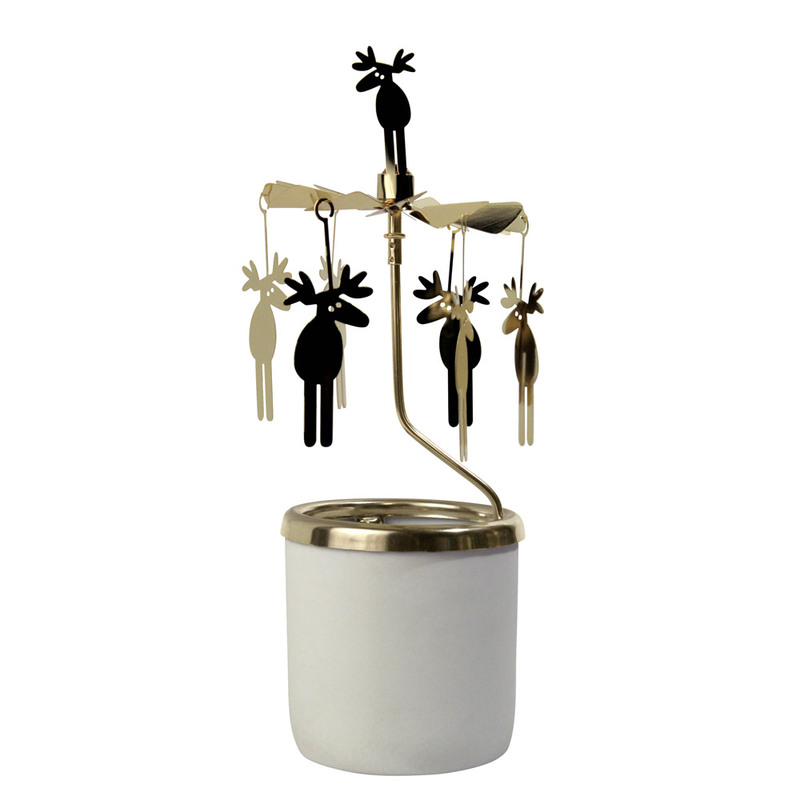 This rotary candle holder with moose is totally in in Sweden. 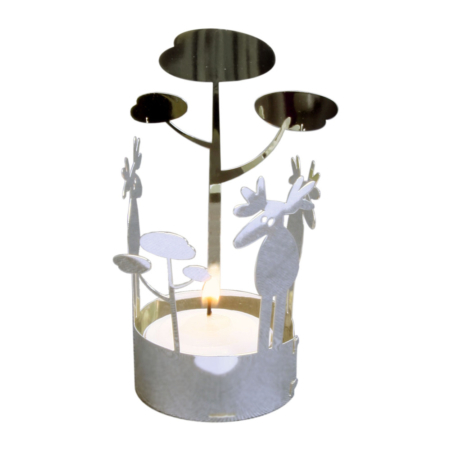 And you can not denie it: it’s original, and it brings the Christmas and winter season immediately into your living room.